Co-headliners Municipal Waste will continue the trek. High On Fire have dropped off their upcoming fall tour with Municipal Waste due to a medical emergency involving guitarist/vocalist Matt Pike, who the band say needs to have one of his toes amputated. Read the full statement below. 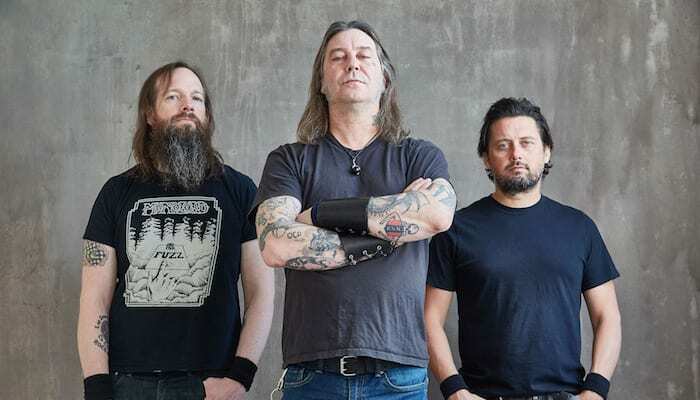 The development follows the recent release of High On Fire’s eighth studio album Electric Messiah, the title track of which pays tribute to one of Matt Pike’s longtime heroes and peers, late Motörhead leader Lemmy Kilmister. The scheduled dates will continue with Municipal Waste, Toxic Holocaust and Haunt. 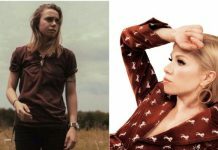 The three acts today released a joint statement in support of Matt Pike and his High On Fire bandmates, as noted by Theprp.com, while announcing their intentions for the coming North American tour.